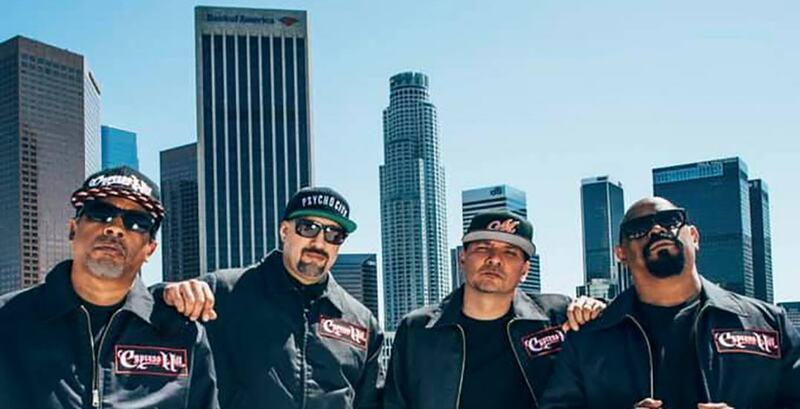 The Vancouver Park Board’s commissioner wants to cancel Cypress Hill’s upcoming performance at this weekend’s 4/20 event. John Coupar has shared his intention to introduce an “urgent” motion during Monday night’s board meeting, which could cancel the hip-hop group’s performance. By doing so, he hopes to limit the already massive turnout that is expected for Saturday’s “protest” event at Sunset Beach. He explains that it’s also because the event runs without a permit, it’s a liability to the Vancouver Park Board and the city. “It’s time that Vancouver’s mayor steps up and shows some leadership on this issue,” says Coupar. “Over the last two years, the event has cost taxpayers $583,000. The event is essentially a trade show — they sell booths without a permit, they bring in a lot of money, and somebody is making a lot of money from this. This isn’t the first time that Coupar, along with the Vancouver Park Board, has attempted to contain the annual event. Earlier this February, it was proposed that the sale of cannabis during Vancouver’s 4/20 event be restricted and that the location of the event be moved altogether. Sarah Kirby-Yung, a city councillor and former Park Board Commissioner, has also explained how she believes 4/20 is less of a protest now — and more so a celebration-turned-tradeshow. Coupar’s emergency motion will also prevent park board staff from helping to set up stages, electronic equipment, and booths.